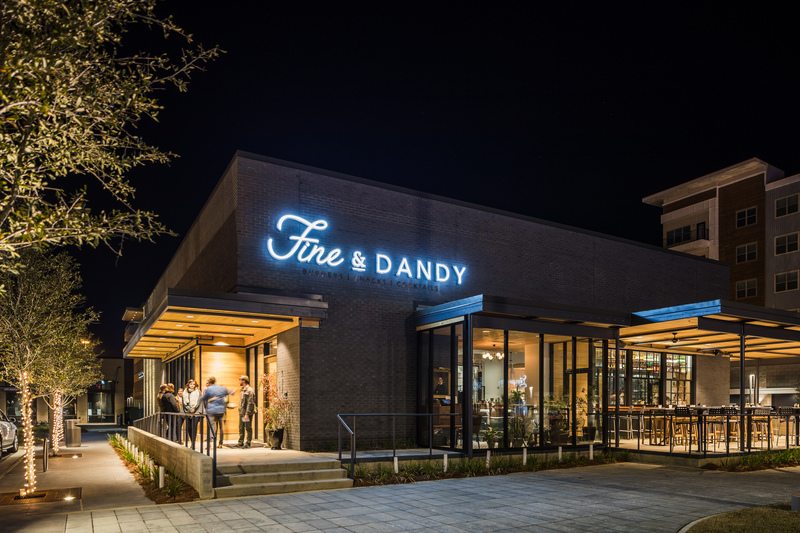 Fine & Dandy is a novel burger and craft cocktail restaurant located at the District at Eastover, a Jackson mixed-use center with commercial and residential spaces. 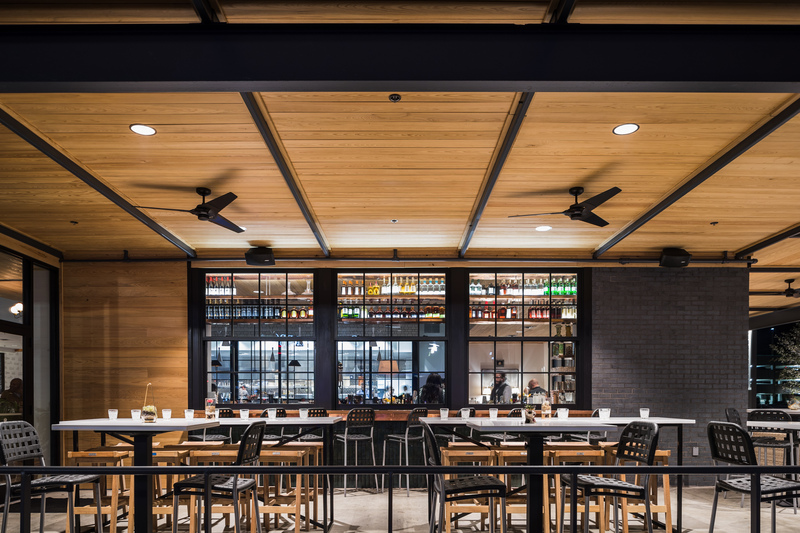 WIER BOERNER ALLIN Architecture was hired to design this new establishment by developing an existing building shell. 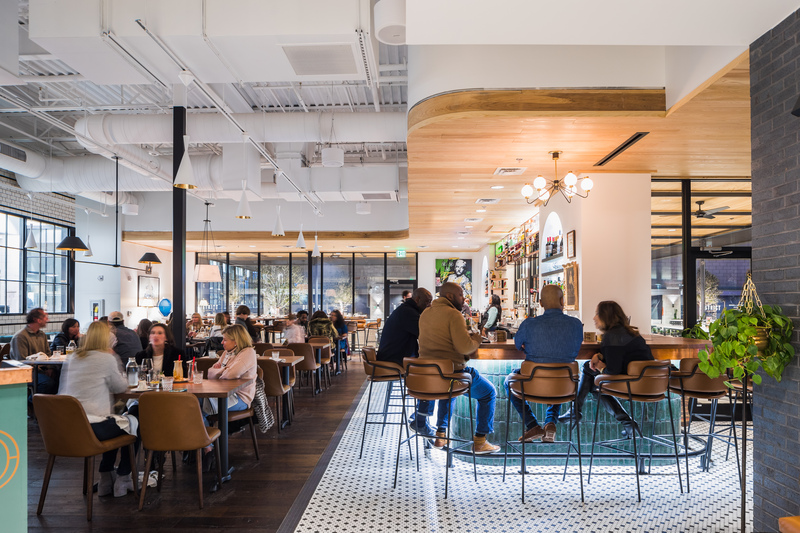 The design was organized around the “jewel box,” a glassed-in kitchen that allows the Chef and his team to be visible yet not intrusive to the dining room. 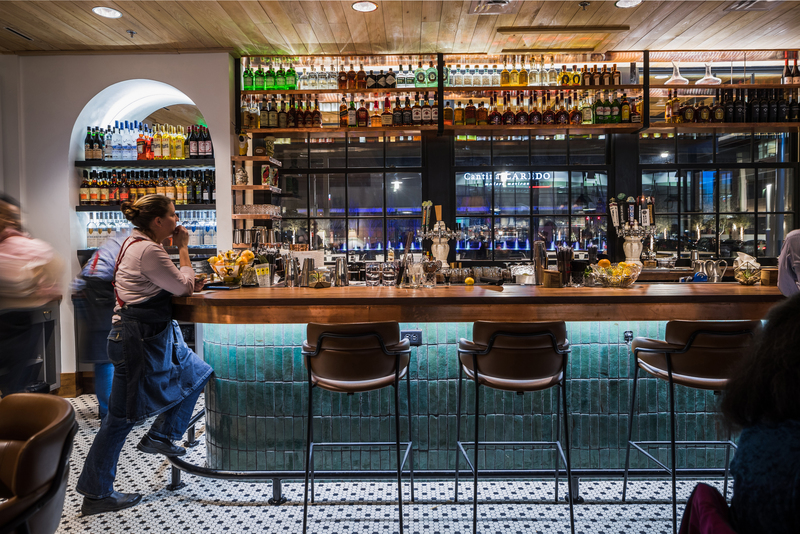 The double-sided bar opens onto a porch with panoramic views of the District Green. 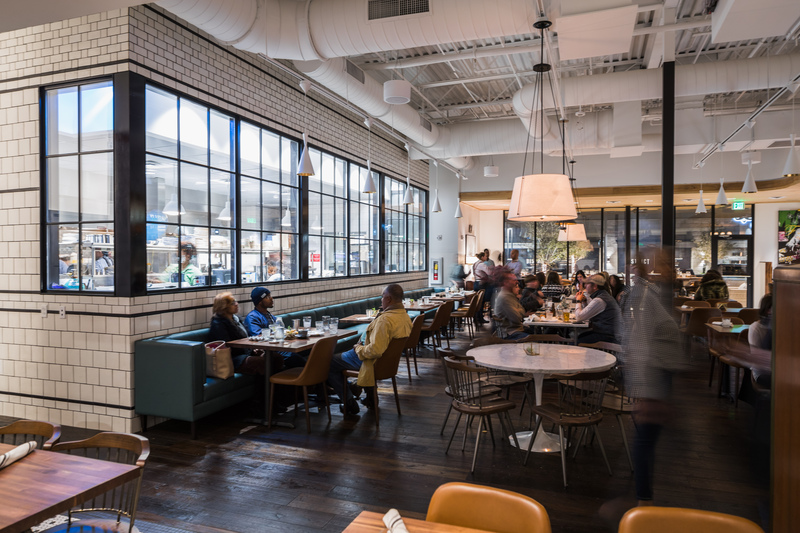 Interior finishes and fixtures portray a mixture of modern, traditional, and industrial motifs which were influenced by the owner’s British family heritage. 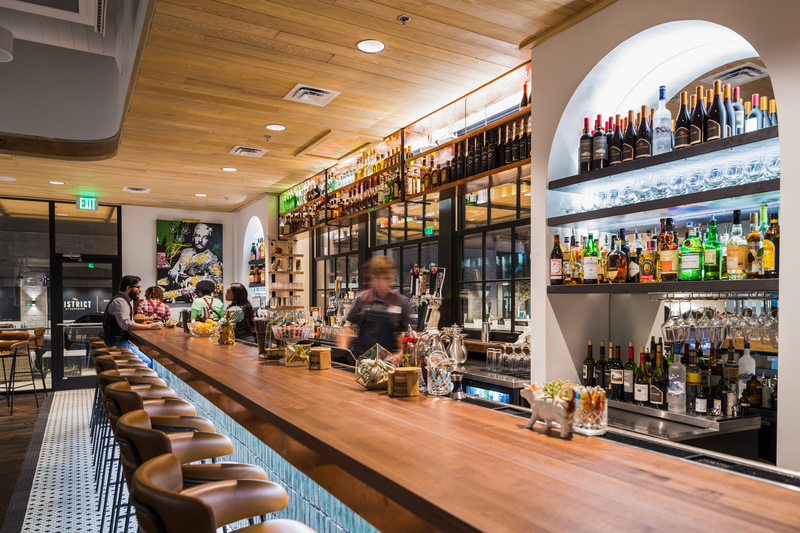 Fine & Dandy was completed in collaboration with Ferriss + Co.